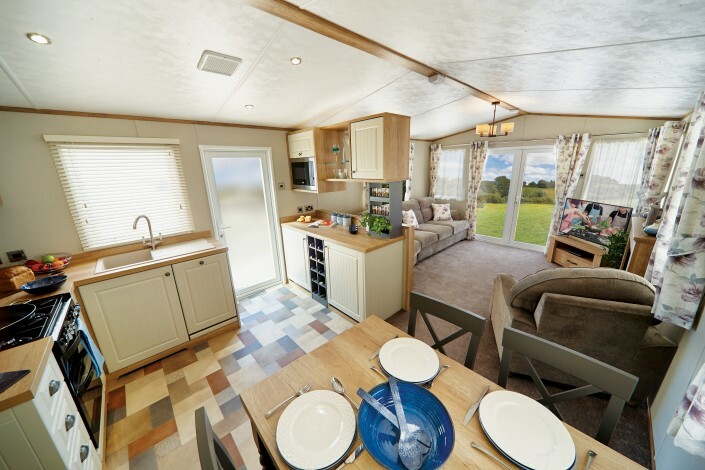 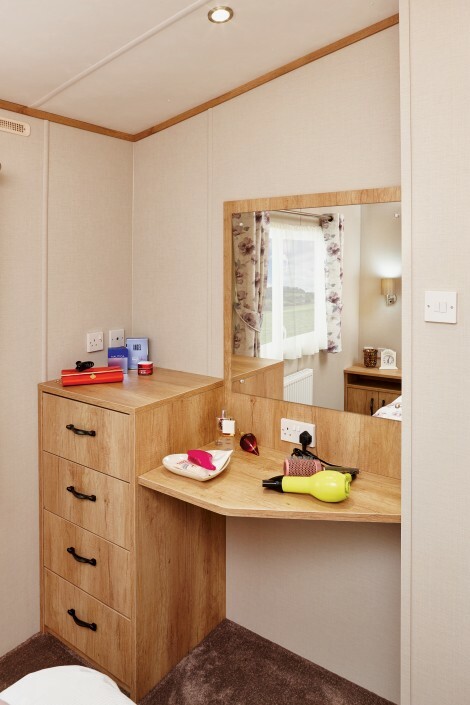 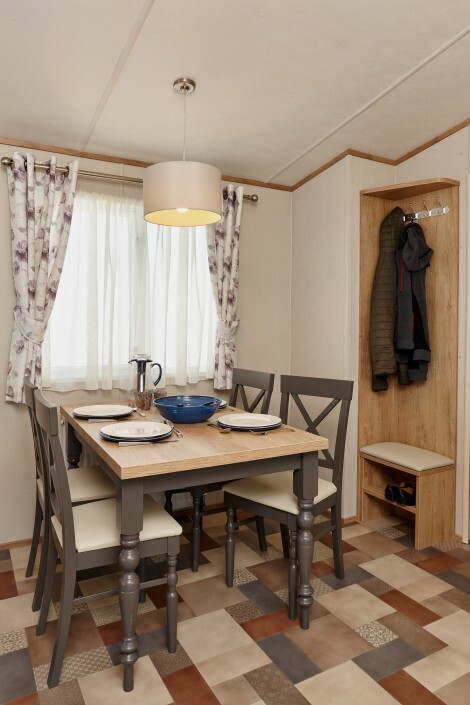 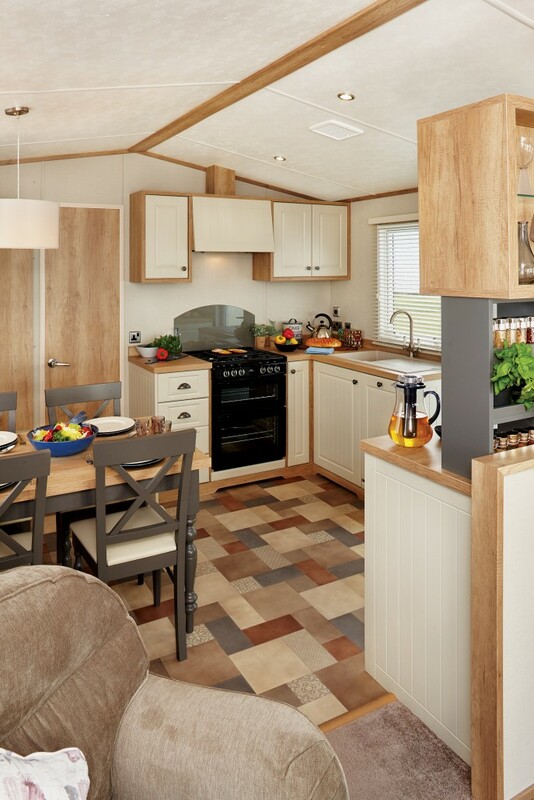 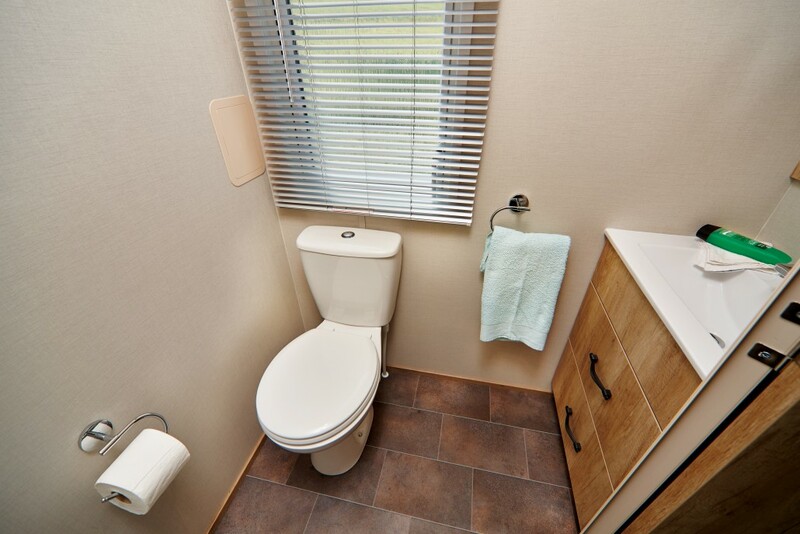 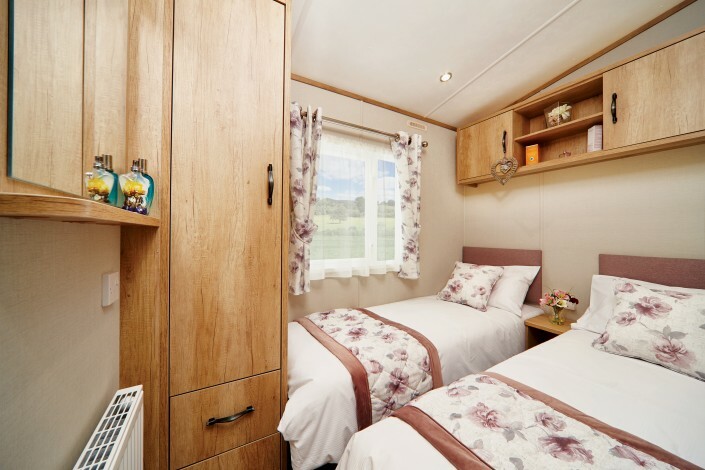 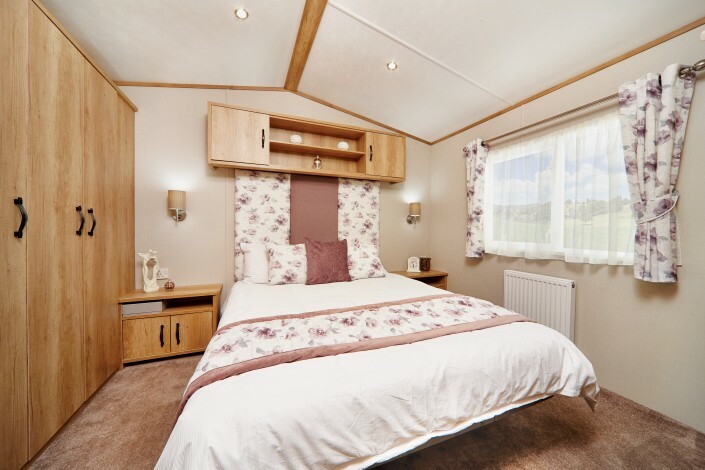 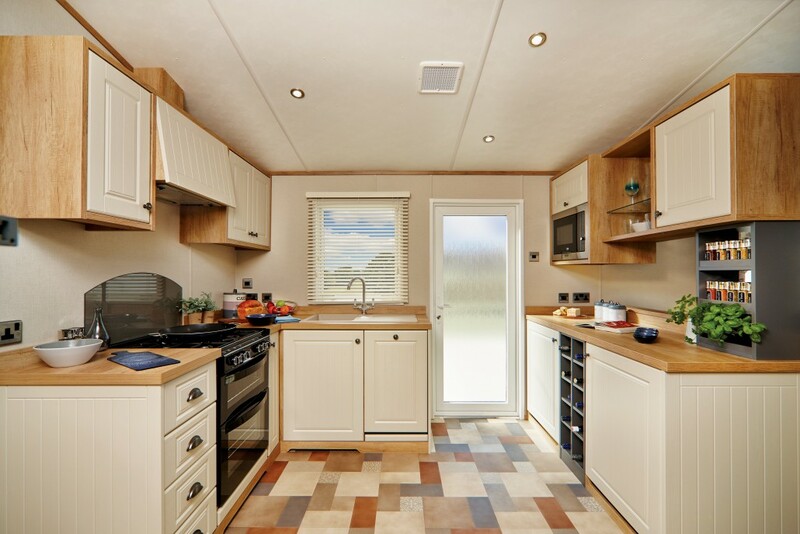 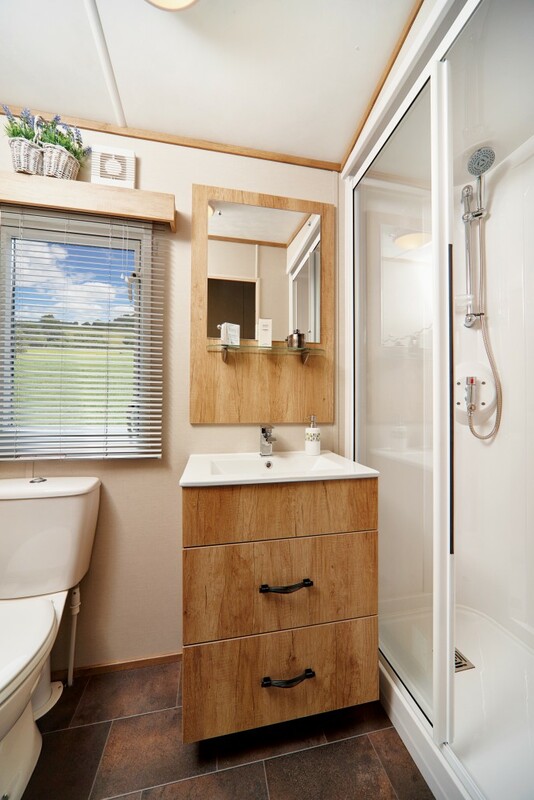 Carnaby Rosedale Caravan Holiday Home | New for 2019. 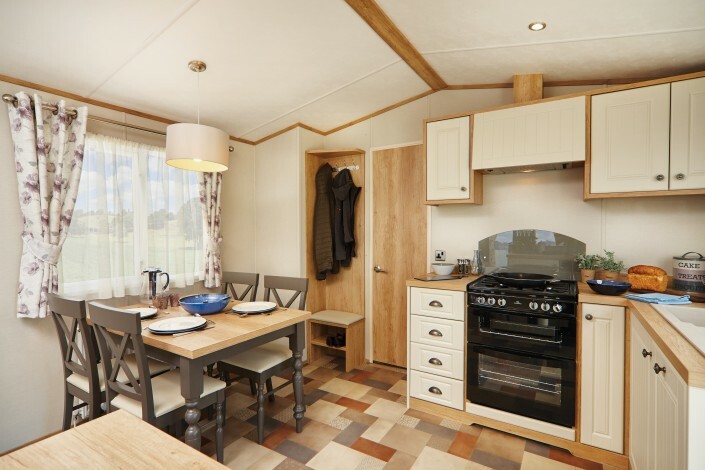 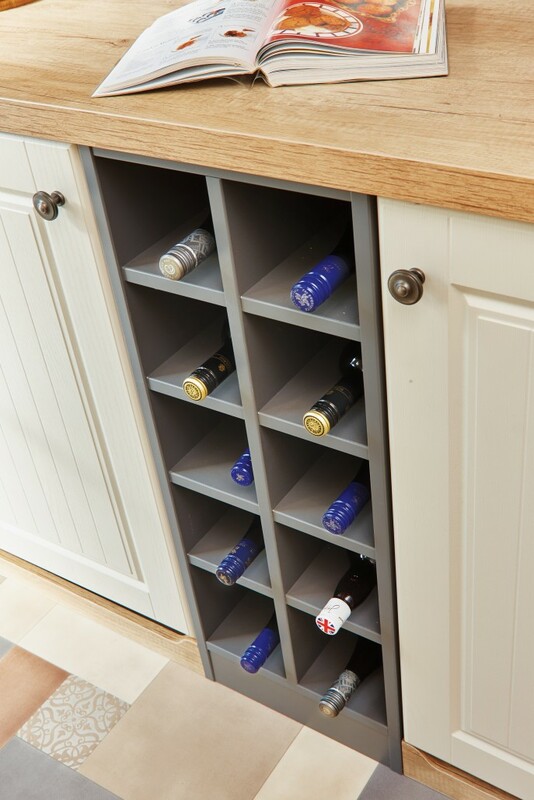 Designed to evoke a traditional country cottage, this sophisticated and elegant holiday home creates a contemporary, yet cosy living space. 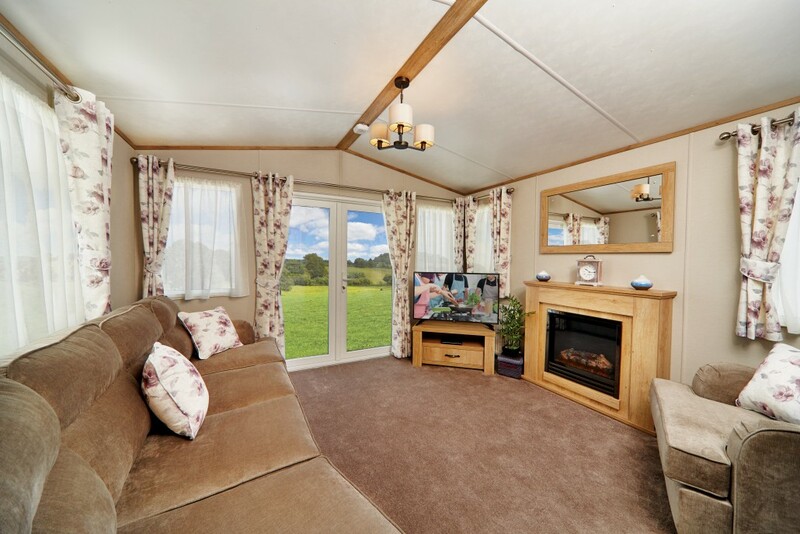 With it’s intelligent use of space and the clear division of living areas Rosedale makes a superior choice for the discerning buyer.